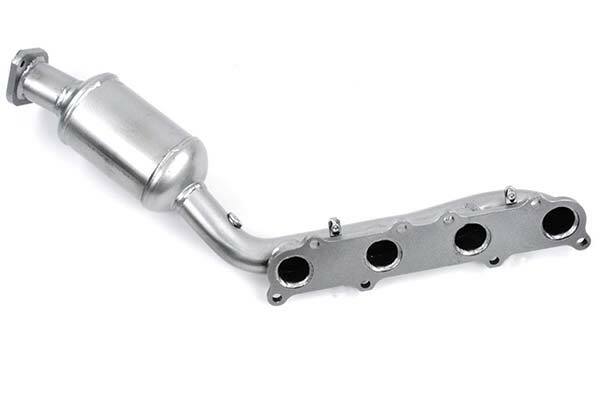 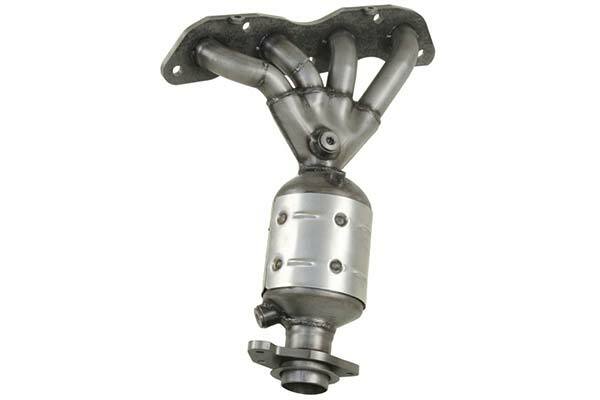 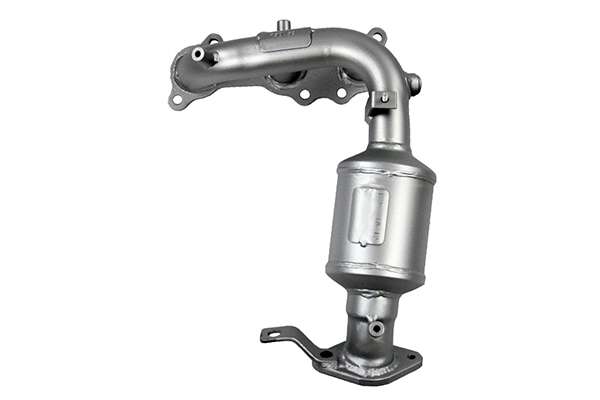 PaceSetter Exhaust 750053 - PaceSetter Exhaust Manifold Catalytic Converters (Federal EPA-Compliant) - FREE SHIPPING! 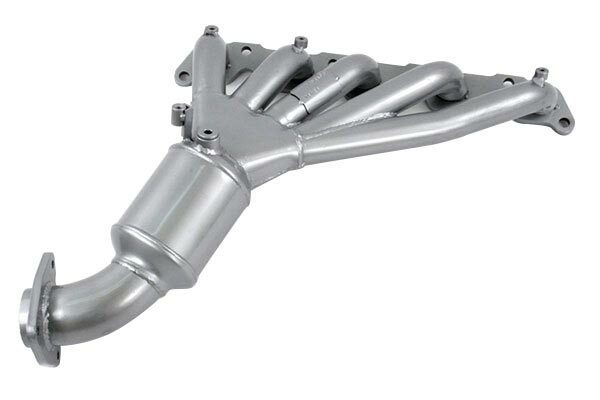 very very happy all the way around with the chat & quality & speed of shipment...highly recommend ! 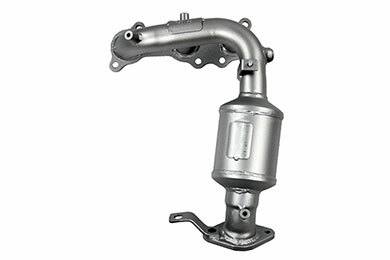 Reference # 765-176-411 © 2000-2019 AutoAnything, Inc.